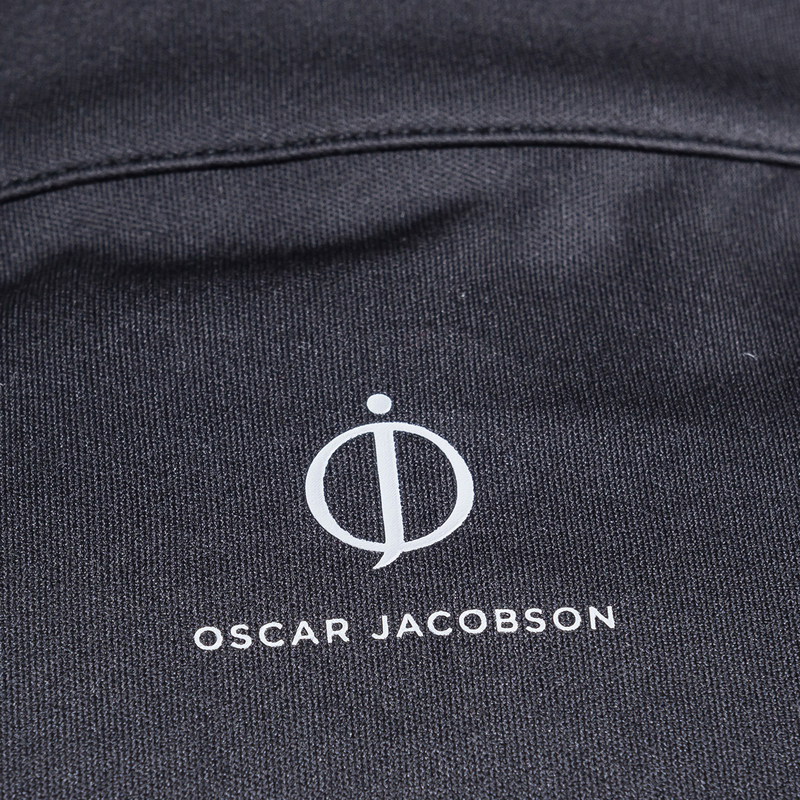 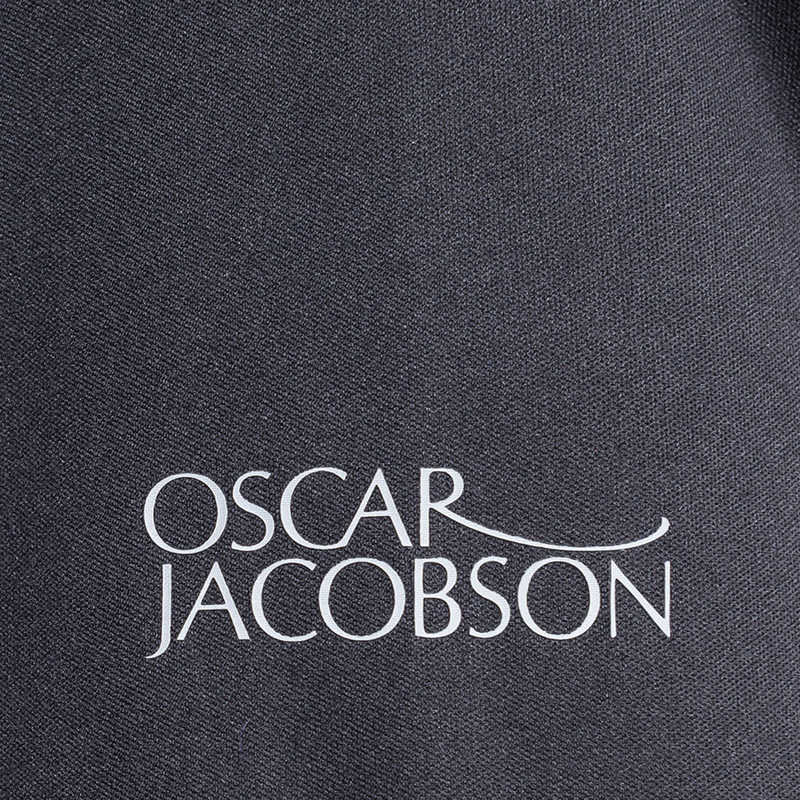 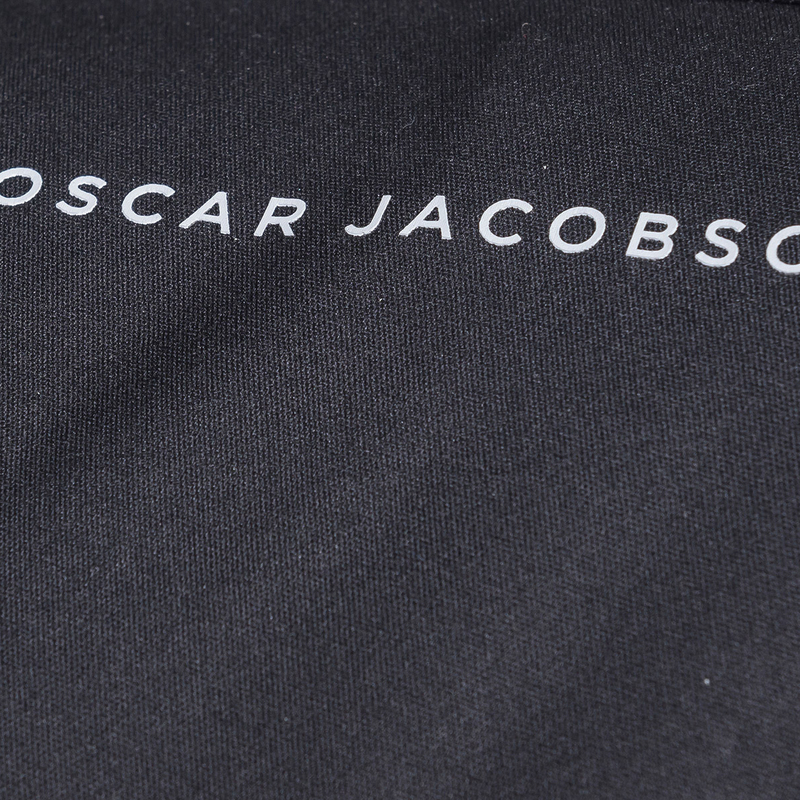 Quality is assured with this outstanding golf jacket from Oscar Jacobson, constructed with 3 layers to ensure you are better protected playing golf. 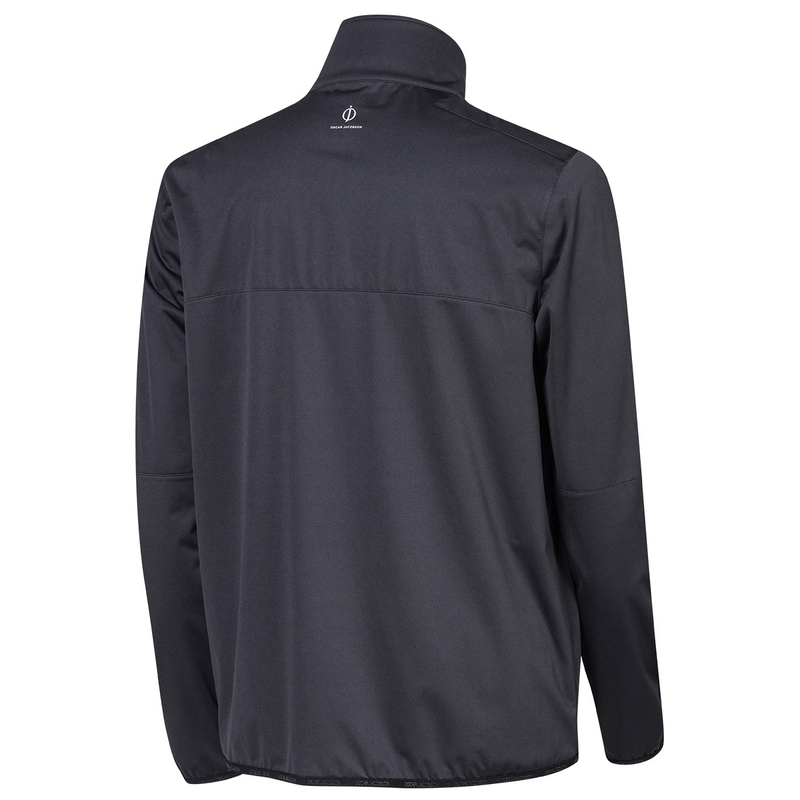 The jacket features an inside knitted jersey, with wind and shower proof fabric to give better protection as you play the beautiful game of golf. 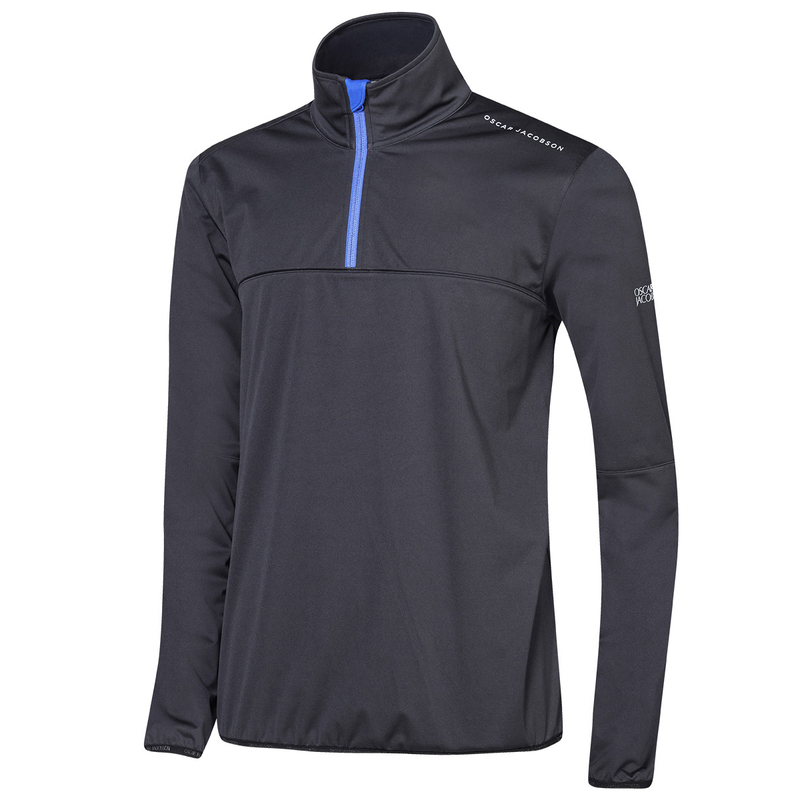 The design features a raised neck, quarter zip opening, all constructed to block out the elements, and lock in your natural body warmth.